New website went live, looks sweet. 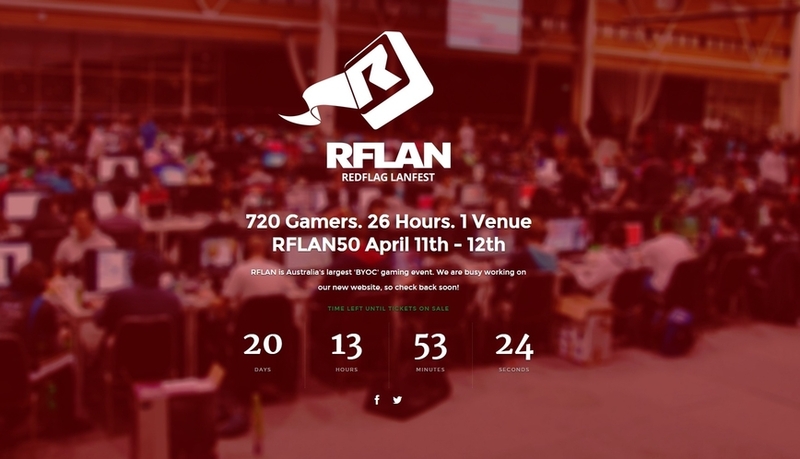 rflan are doing a survey to see what prizes and games people want to see at the next lan. Get your votes in guys.